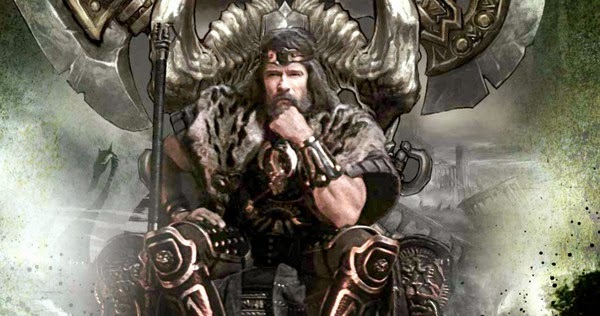 Over on movieweb.com, they have shared that the "‘Legend of Conan’ Begins Shooting in Fall 2015" here. 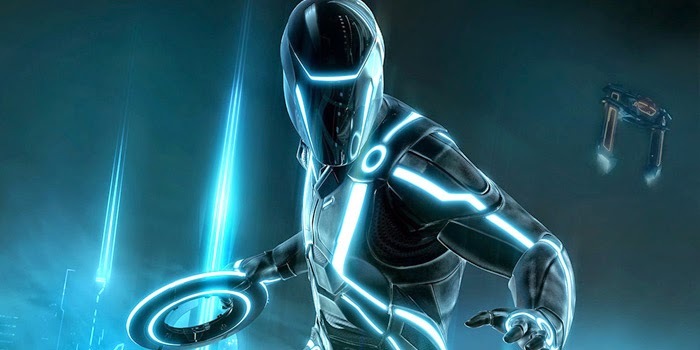 Also, on screenrant.com, they told us that "‘TRON 3′ Begins Production This Fall" here. 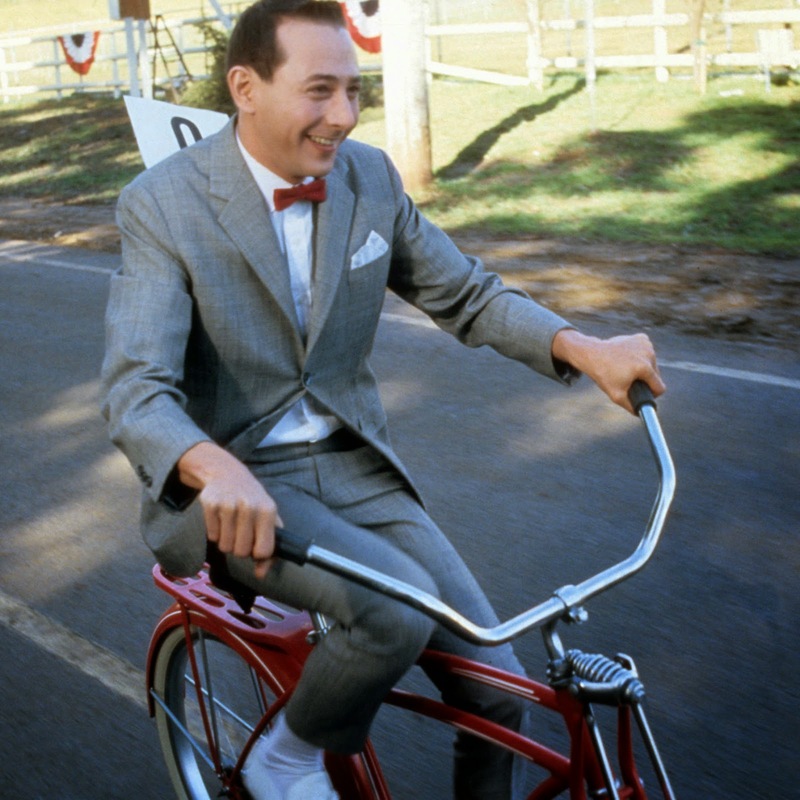 Finally, on vulture.com, they let us know that "Netflix and Judd Apatow Are Making That New Pee-wee Herman Movie" here.